In our last blog, we gave you a few questions to ask prospective HVAC contractors. We are going to continue with a few more questions, because we want to equip you to find the best contractor possible. May I have names of satisfied customers? The contractor you want to work on your HVAC system will be organized enough to easily provide this information and be comfortable doing so. If you sense any hesitation, tread cautiously. Make sure to take a few minutes and actually follow up with any contacts they give you to ensure they are not false. Do you have a refund policy? What happens if I am not satisfied with your work? It is common for companies to have 30-day warranties, but a truly good company will offer up to a year’s warranty on labor and parts. If you had to have replacement equipment put in, ask about even longer warranties. Do your technicians use carbon monoxide analyzers? Malfunctioning heating equipment emits this deadly, invisible gas sometimes. If the contractor doesn’t come equipped to detect and fix this issue, do not hire them. 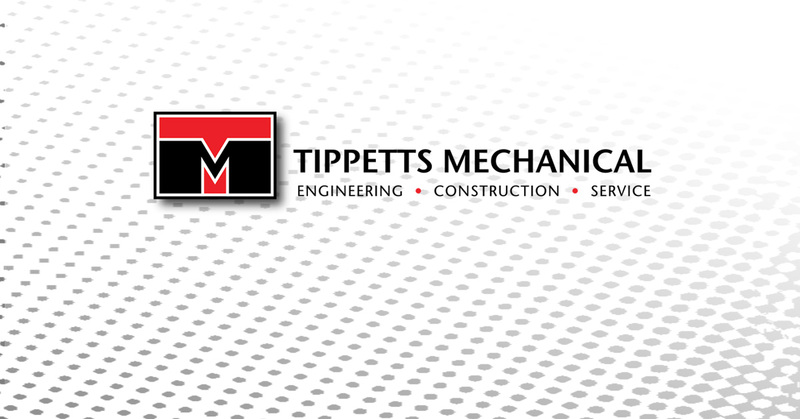 Tippetts Mechanical serves Las Vegas, Nevada. We are familiar with the climate, and we know what it takes to keep people comfortable. Your HVAC system works hard, and it deserves the best possible service. Contact our world-class HVAC company today and rest assured that you are getting unsurpassed heating and air conditioning service!